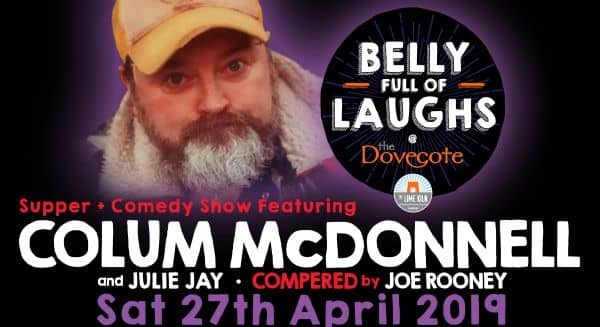 We’re delighted to bring you another brilliant comedy show at The Dovecote with THREE of Ireland’s funniest people. 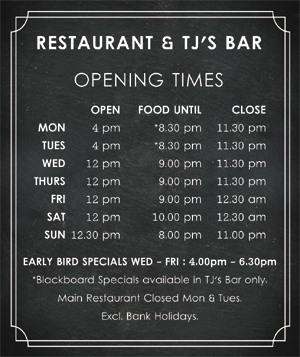 Join us for supper and a drink followed by an evening of hilarious comedy headlined by the brilliant Colum McDonnell. Colum is best known for his television appearances and writing credits on the IFTA nominated sketch show ‘Irish Pictorial Weekly’ as well as starring in the IFTA award winning sitcom ‘Bridget and Eamon’ as Eamon’s hapless friend ‘Fierce Handy Frank’. 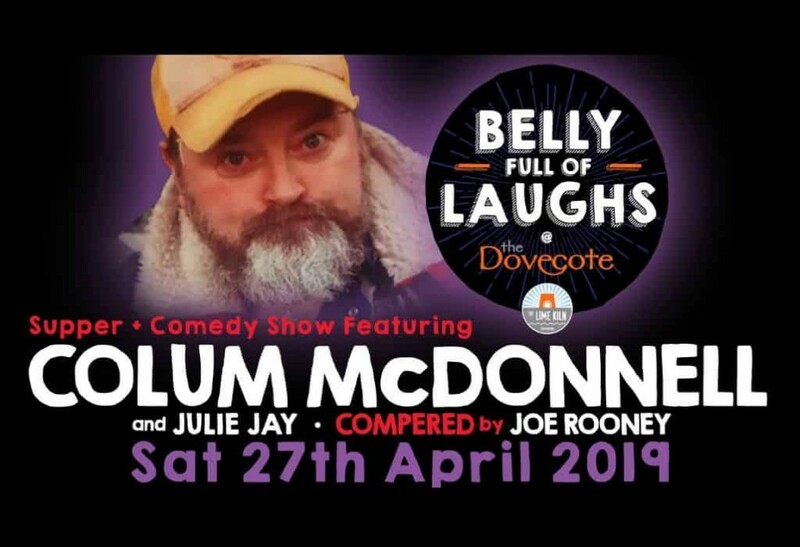 A regular on the Irish comedy circuit for some time, Colum has also featured on numerous hit TV shows including RTE’s ‘The Savage Eye’, ‘Podge and Rodge’ and the Comedy Central show ‘The World Stands Up’. Colum will be joined by guest comedian Julie Jay winner of of Forbidden Fruit Comedy Search 2017 and Joe Rooney aka “Fr Damo” as compere. 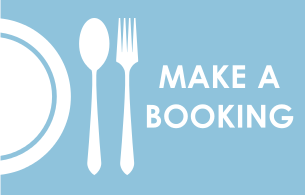 Tickets priced at €30 (plus €1.70 online booking fee) include a delicious supper + drink (pint or glass of wine) followed by an evening of side-splitting stand up comedy. 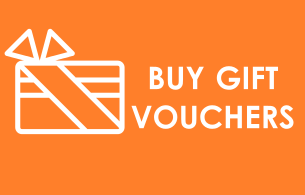 Buy from ticketstop.ie or from The Lime Kiln Gastropub and The Pantry shop. Grab your tickets today to avoid disappointment.